The birth control pill is hugely successful for millions of women, but for some, it simply doesn’t work. Over the weekend, many young women shared their experiences on Twitter with the hashtag #MyPillStory. The hashtag was inspired by the story of 30-year-old Holly Brockwell, who recently wrote about her four-year-battle to get sterilized and the difficulties she faced persuading doctors that she knew she didn’t ever want to have children. Nor did she want to take hormonal birth control any longer after experiencing some unpleasant side effects. Tech journalist Kate Bevan then asked women to share their birth control pill experiences with #MyPillStory, and stories of anxiety, depression, heightened PMS, loss of libido and other negative side effects began to appear. 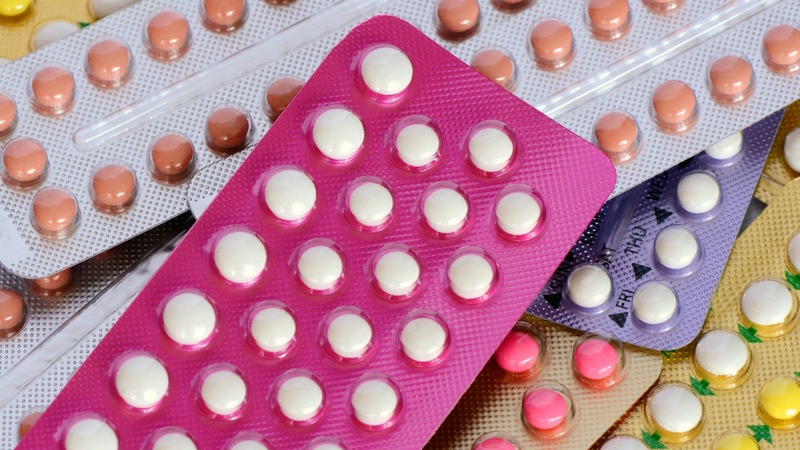 “Women should continue to take their contraceptive pill. These are very safe, highly effective medicines for preventing unintended pregnancy and the benefits associated with their use far outweigh their risks. With far too many places in the world where birth control and abortion aren’t readily available, it’s crucial to acknowledge that the birth control pill is the best choice for many women. Rather than demand that doctors stop prescribing the pill, #MyPillStory should be taken as it was intended — an important conversation about women’s rights to have control over their reproductive health.